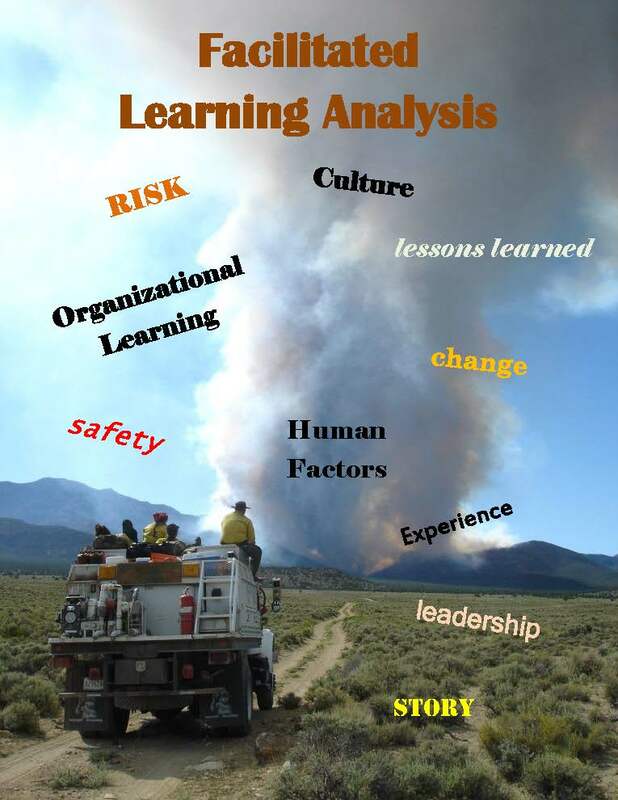 This webinar will be a brief glance into an organization’s grass roots adoption of the principles behind the Facilitated Learning Analysis (FLA), the learning curve, and a hopeful look into the future. Dekker, Sidney. Just Culture: Balancing Safety and Accountability. Aldershot, England: Ashgate, 2007. Dekker, Sidney. The Field Guide to Understanding Human Error. 3rd Edition. Aldershot, England: Ashgate, 2014. Hollnagel, Erik. The ETTO Principle Efficiency-Thoroughness Trade-Off: Why Things That Go Right Sometimes Go Wrong. Farnham, England: Ashgate, 2009. Reason, J. T. Managing the Risks of Organizational Accidents. Aldershot, England: Ashgate, 1997. Reason, J. T. The Human Contribution: Unsafe Acts, Accidents and Heroic Recoveries. Farnham, England: Ashgate, 2008. Jonathan Gottschall, The Storytelling Animal; How Stories Make Us Human, NY, New York, Mariner Books, 2012. Isaacs, William. Dialogue and the Art of Thinking Together: A Pioneering Approach to Communicating in Business and in Life. New York: Currency/Doubleday, 1999.